Walker was officially appointed to the title of “Curator of Art” at the University in March of 1934, and departed at the end of his appointment in June in order to pursue the establishment of a gallery in New York City. 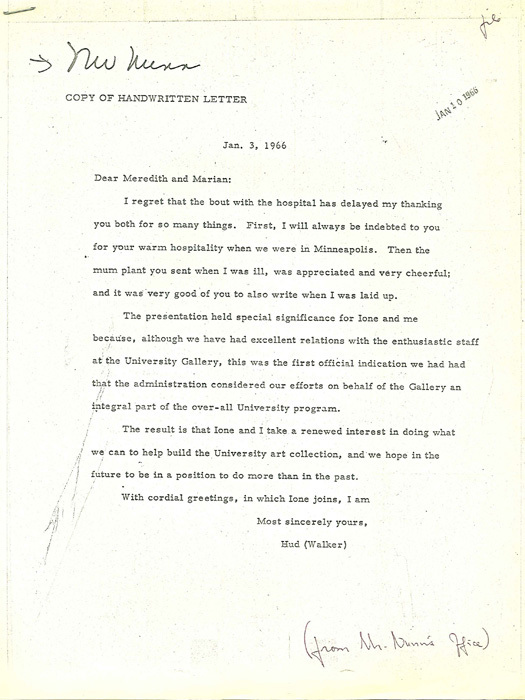 However, his role with the University of Minnesota and the Little Gallery did not conclude with the end of his employment. 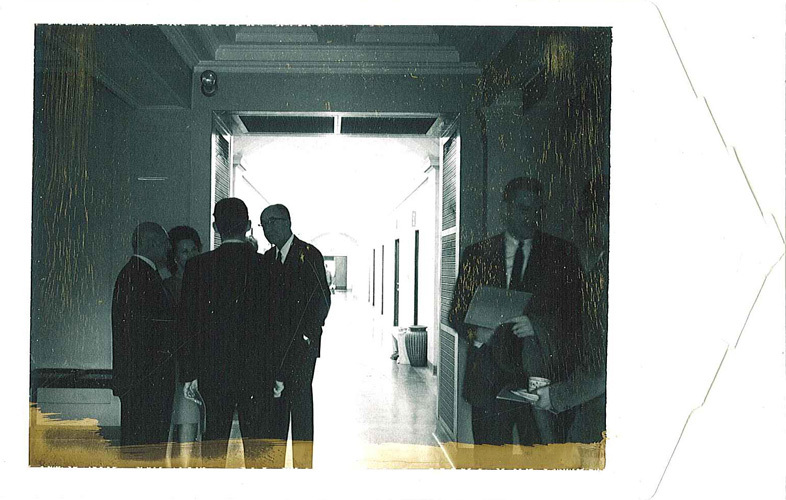 Walker’s relationship would inspire additional titles in relation to his contributions to the University and to the museum. 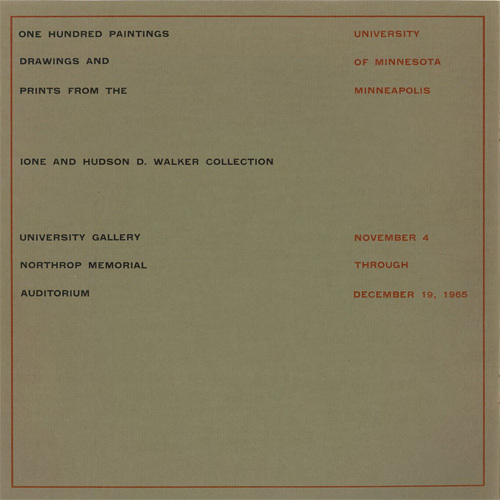 In 1950, Walker placed works from his private collection on loan to the University of Minnesota. 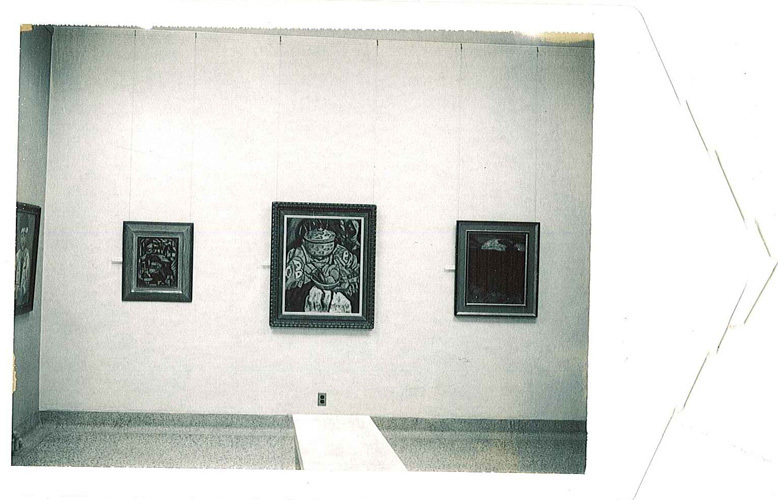 The loan included many pieces by the artists Alfred Maurer and Marsden Hartley. 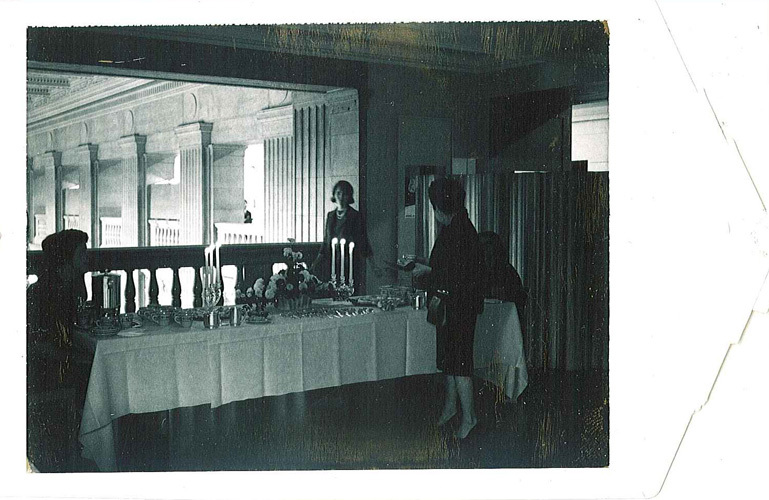 He, along with his wife Ione, also made many generous gifts of artwork and additional donations to the gallery in the following years. 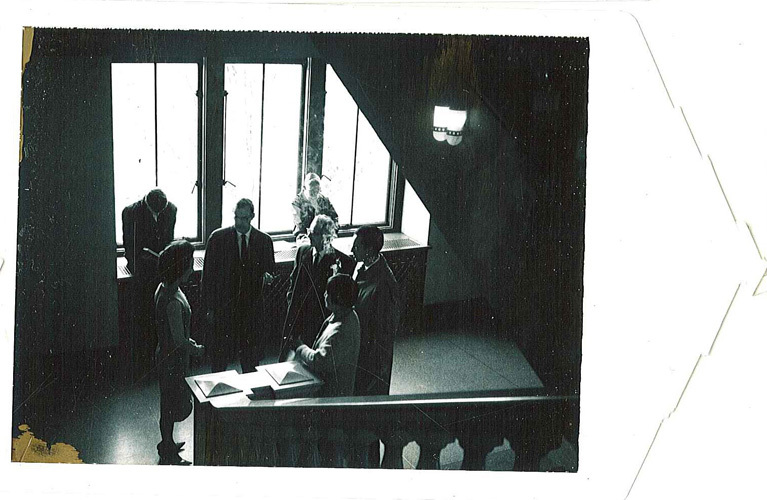 In 1965, Walker became an award winner and honoree when he received the Outstanding Achievement Award from the Minnesota Alumni Association. 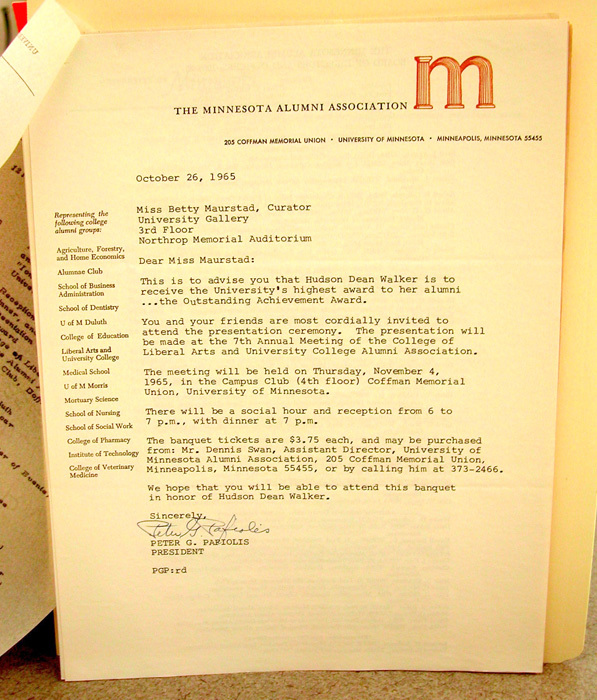 A letter (at left, click for a pop-up to read) from the President of the Minnesota Alumni Association addressed to Gallery curator Betty Maurstad, extended a formal invitation to the ceremony that was held to present Walker with the award. 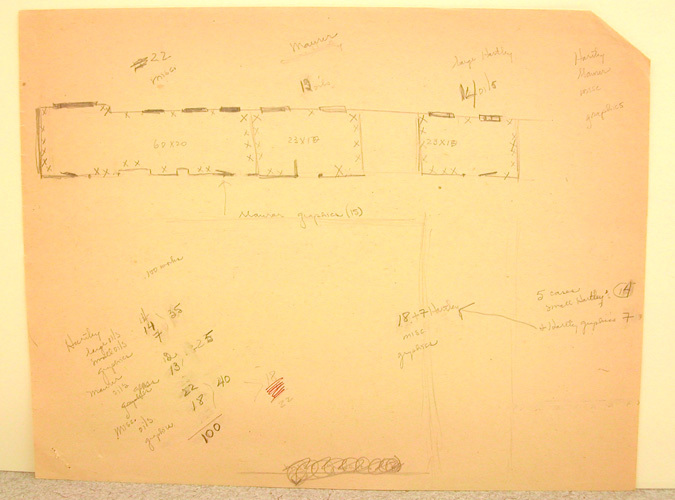 A drawing of a proposed gallery layout for the exhibit was found in the exhibition file in Box 11 of WAM’s archived administration records. 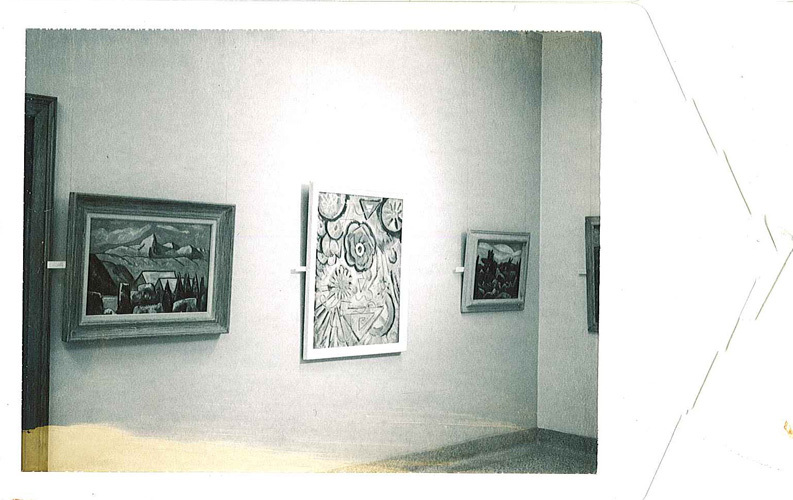 From the drawing, (at left, click for pop-up to review) one can assume that the exhibit was split into sections-one section of 22 miscellaneous works from Walker’s collection, another section that contained 12 works by the artists Alfred Maurer, another room dedicated to 14 large Marsden Hartley paintings, and a final section of Alfred Maurer graphic works, that appear to have been placed in the hallway that lead to the gallery. 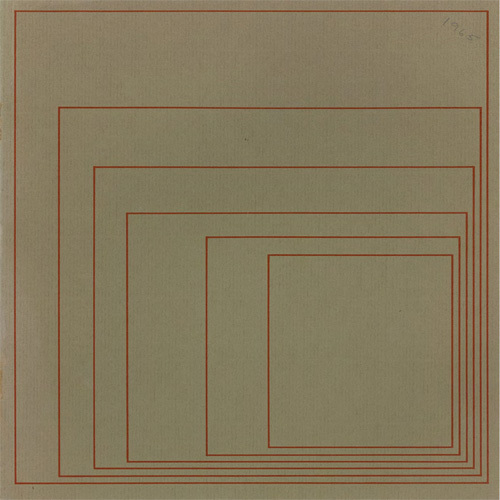 Two additional titles were given to Walker on the occasion of a 1977 memorial exhibition titled, Hudson D. Walker: Patron and Friend. 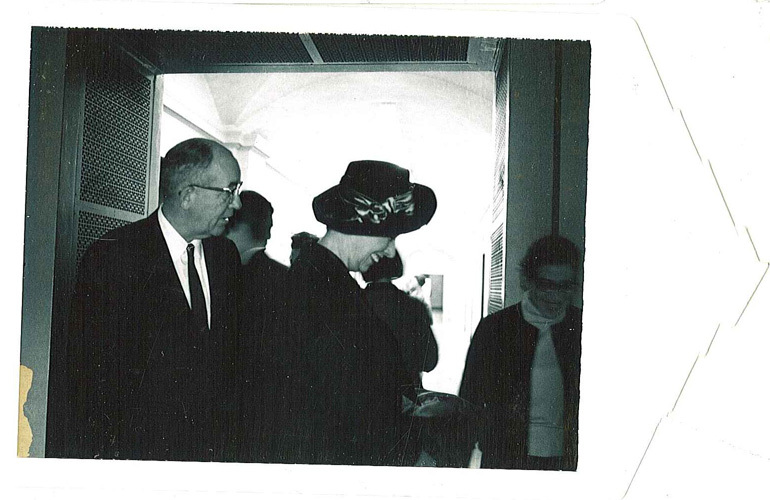 The exhibition commemorated Walker and the bequest of his collection to the museum. 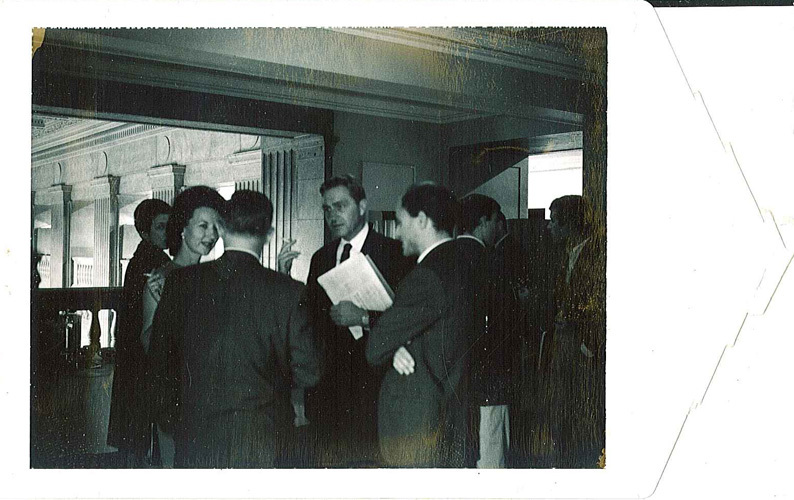 Regardless of how one refers to Hudson Walker when recalling the history of the museum – first curator, patron, or friend – it is clear that no appellation can truly capture all of the contributions that he has made to its legacy.